Ultimate Shopping Guide - Nordstrom's Half Yearly Sale! Ultimate Shopping – Nordstrom’s Half Yearly Sale! 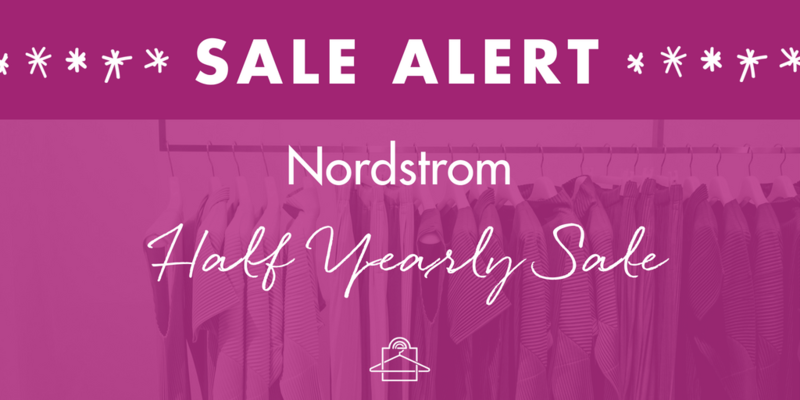 Today is the first day of Nordstrom’s massive Half Yearly Sale! Twice each year, Nordstrom runs a massive storewide sale where you can score some great deals! It’s a great time to acquire key pieces from your wishlist as well as snagging some bargains on last season’s clearance items! There are quite a few items I’ve edited in each category. Be sure to click the gray arrow to the right of each collection to ensure you don't miss any items! Remember that each garment is available in various sizes so don’t overlook an item because your size may be different from the models shown. I’ve included pieces at various price points so there’s something for everyone! And my most important tip is this: if you see something that you really like and want, buy it at that time! This is a HUGE sale and the hottest items will go fast! So now that you’re armed with these tips, you’re ready to see the best of what Nordstrom has to offer in their Half Yearly Sale! 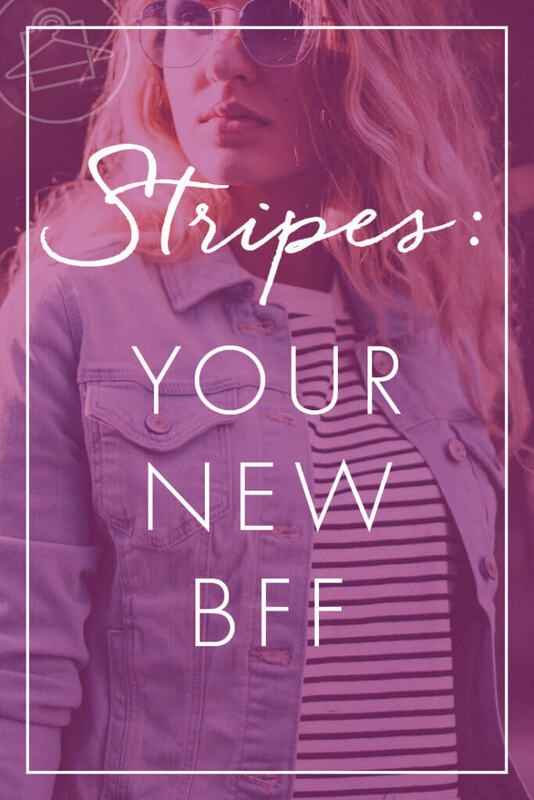 Style Notes: Here you’ll see a nice mix of midi & maxi dresses as well as stripes (which are hot again this spring season), ruffles, and ruching! Style Notes: Here’s a fun variety of season-friendly tops with off-the-shoulder, wrapped, cropped, and relaxed fits! Style Notes: Ooh, this is a fun section! I’ve curated some cute skirts with hi-lo hemlines, checks, stripes, ruffles, and asymmetry. Do we see a theme here? Style Notes: This Half Yearly sale offers some great pants options this season! Check out pants that have beautiful wide-leg options, are cropped, and have trending paper bag waists. Don’t snooze on the well-fitted jumpsuits either! Style Notes: You always need a banging pair of jeans! Check out some hot styles that are great for various body types! Style Notes: Casual jackets can be a nice accent piece or centerpiece to your outfit. You have so many choices right here to create a fun, new look! Style Notes: Look professional and chic at the same time! Take a look at what Nordstrom has to offer for great work looks! Style Notes: Indulge in summer with delectable one-piece and two-piece swimsuits as well as some gorgeous coverups! Style Notes: It’s handbag heaven at Nordstrom! I’ve selected springtime hobos, clutches, shoulder bags, and more! Style Note: I know shoes are a weakness for many of us ladies! We’re seeing some metallic and sparkly looks continuing to trend on from last season, which isn’t a bad thing, LOL. 😉 Oh, and there are plenty of mules and slides, too! I’m happy to share my favorite picks that Nordies has available right now! Style Note: Lavish yourself with statement accessories to include jewelry, belts, hats, sunglasses, and scarves! Well, I hope you enjoyed the collection and were able to pick up some items that represent your best personal style! Please dish on which Nordstrom goodies did you added to your shopping cart below!